I hate Spectra Dew 350!! I hate spectra dew were the words I read from one reviewer out of hundreds which got me very curious about the brand because as many of you know, I previously blogged about my Medela pump which I spent quite a bit of money on and yet gave up its ghost only after a very brief encounter. Anyway maybe I am speaking too soon about this one too and my own words may soon come back to bite me, but that’s something I’m ok with for now. 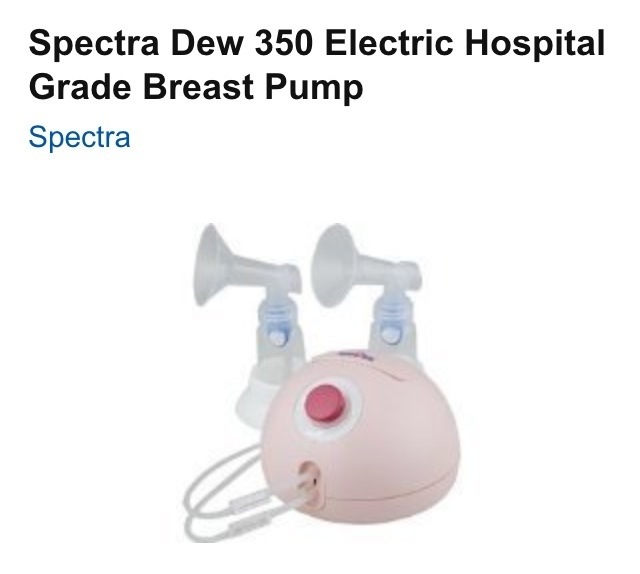 So I decided to give spectra dew 350 a go because it said on the product description that it was a hospital grade pump, it had excellent reviews mainly minus the one horrible review and best if all I found one at £197.98 on sale yay compared to the normal price of about £399.00. 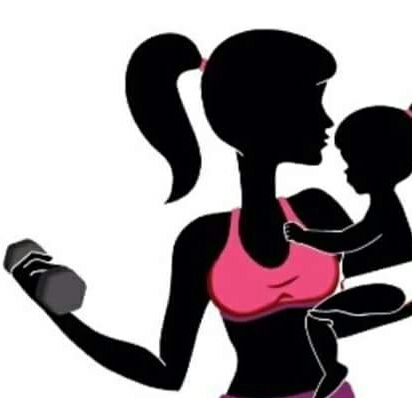 On another note my DD is 9 weeks today. Yay 🙂 Amazing how quickly they grow especially considering that she was a preemie. Previous Previous post: I almost did it!! 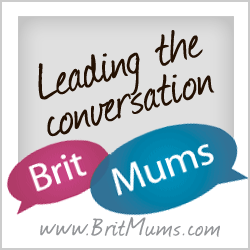 Next Next post: Breastfeeding Hell.